The change of seasons calls for cozy throws, warm bedding, and layered rugs, but transitioning your home for fall can be a costly endeavor. 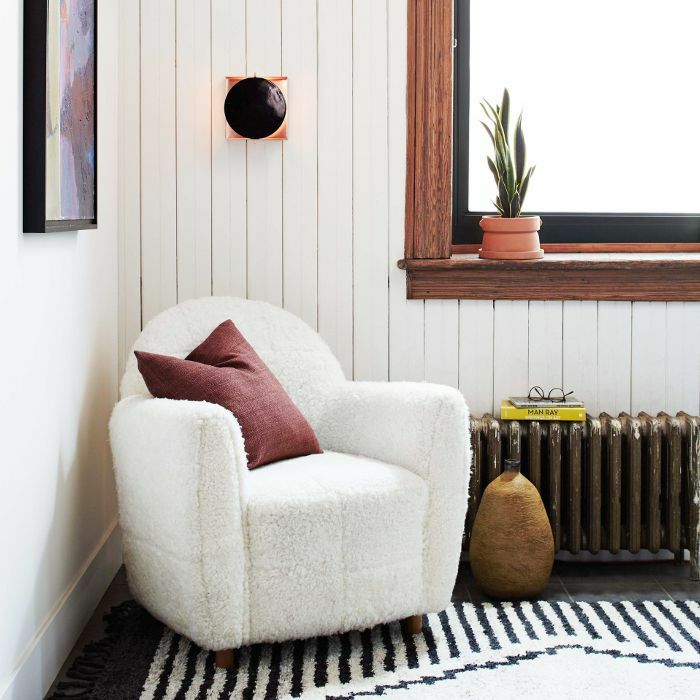 If you've been eyeing a statement shearling chair or new wall art you're in luck: West Elm's Stockroom Super Sale is here, and it's massive. Reduced items aren't limited to old and outdated stock. A few of the most iconic designs from the West Elm x Commune collaboration are heavily discounted, including sleek sofas and textured charcoal pillows. Add to that a few much-needed accessories like an olive wood mortar and pestle (for cold nights when you want to stay in and cook) and modern terrarium (to bring the outdoors in), and this sale could have everything you need to get your home ready for fall. Here are our top 10 editor-approved picks to browse first. Hurry, they won't be available for long. 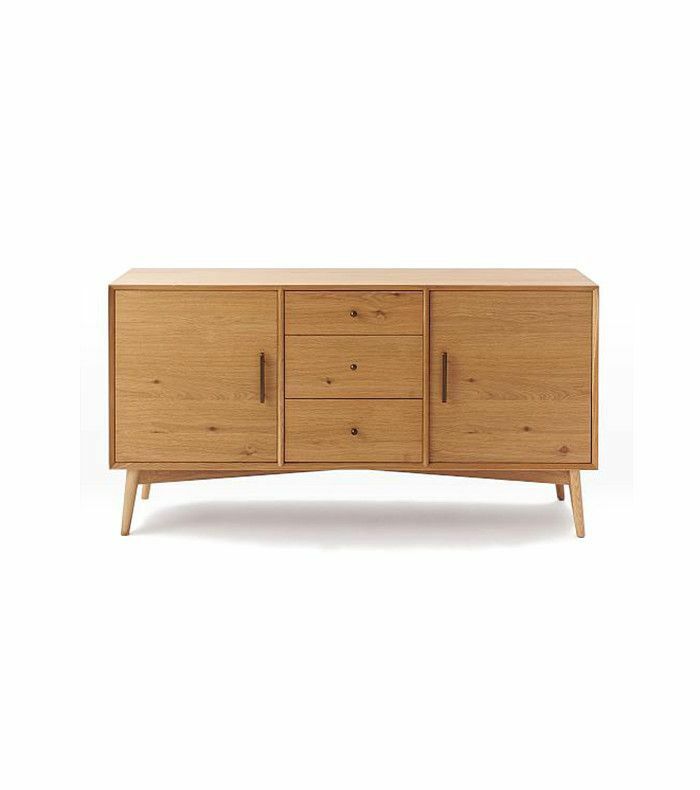 Add a touch of midcentury modern to your home with this timeless beveled-edged buffet. 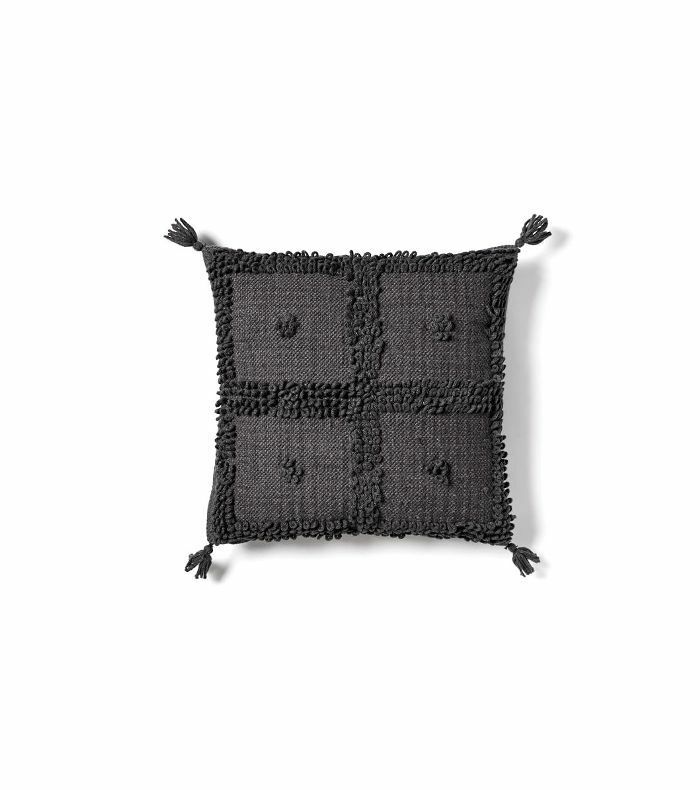 Layer textured throw cushions in cream and charcoal to ready your sofa for fall. 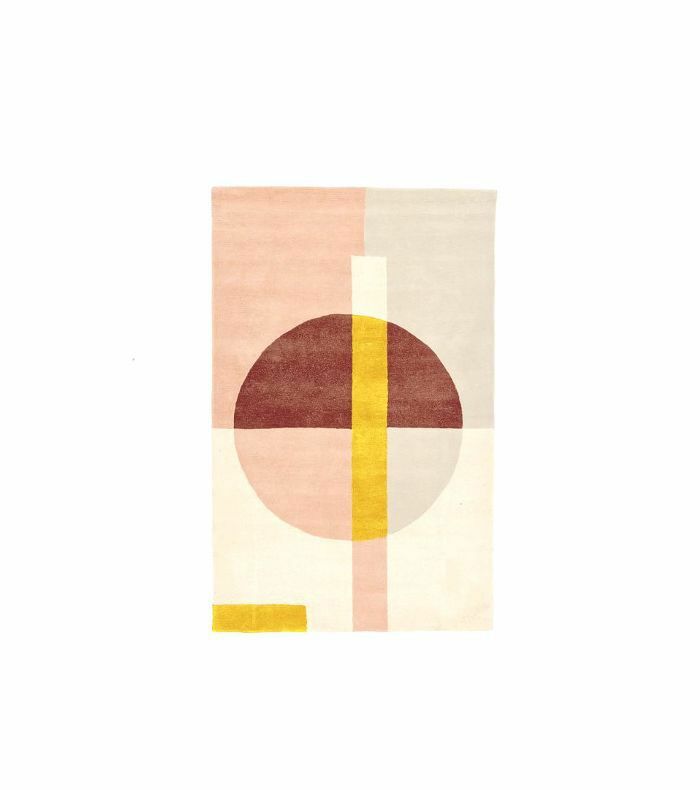 Cover exposed floorboards with a wool rug like this blush-colored geometric find. 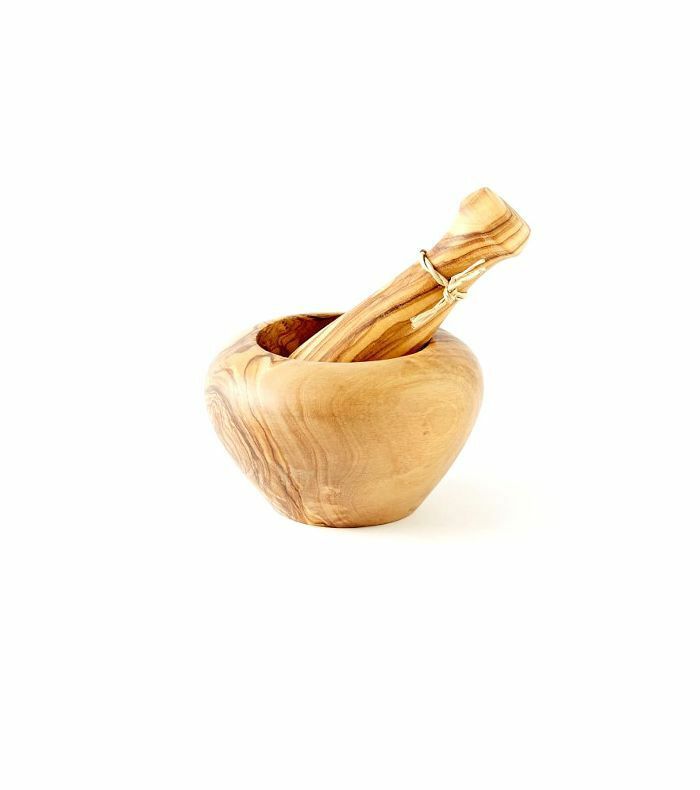 Crush herbs and spices to whip up a flavorsome fall feast with this olive wood mortar and pestle. 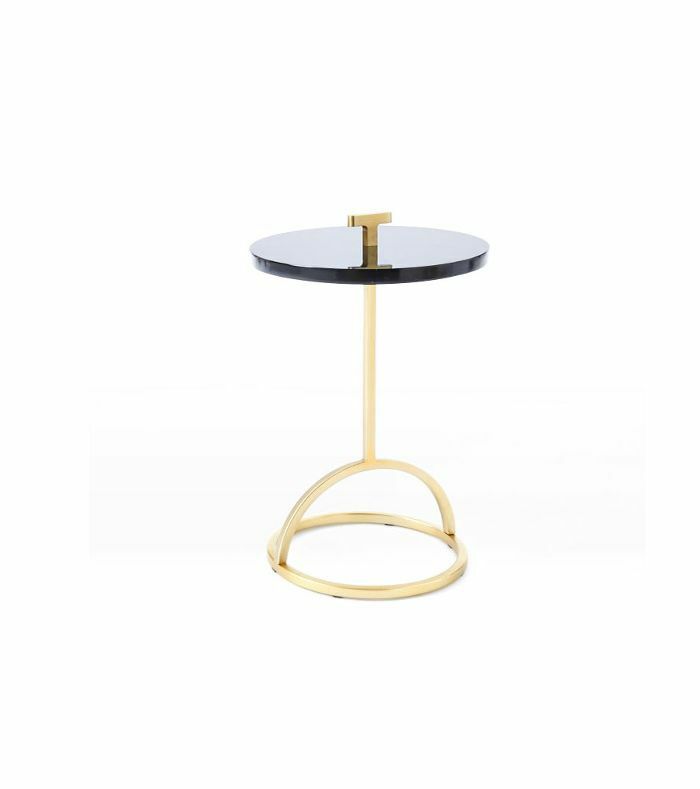 Create an inviting reading nook with this marble and antique brass nesting table. Shearling is set to be huge this season. 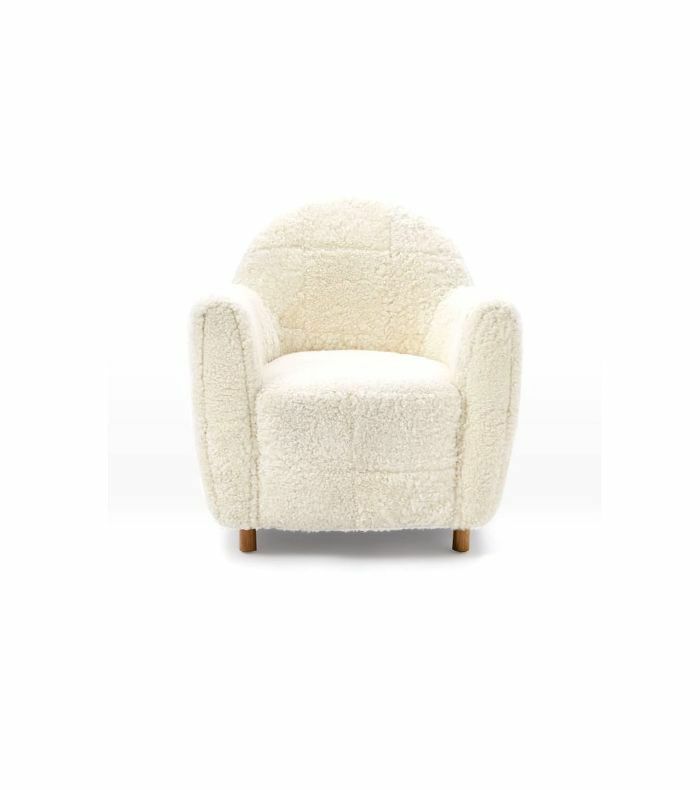 Be an early adopter with this cozy cream accent chair. 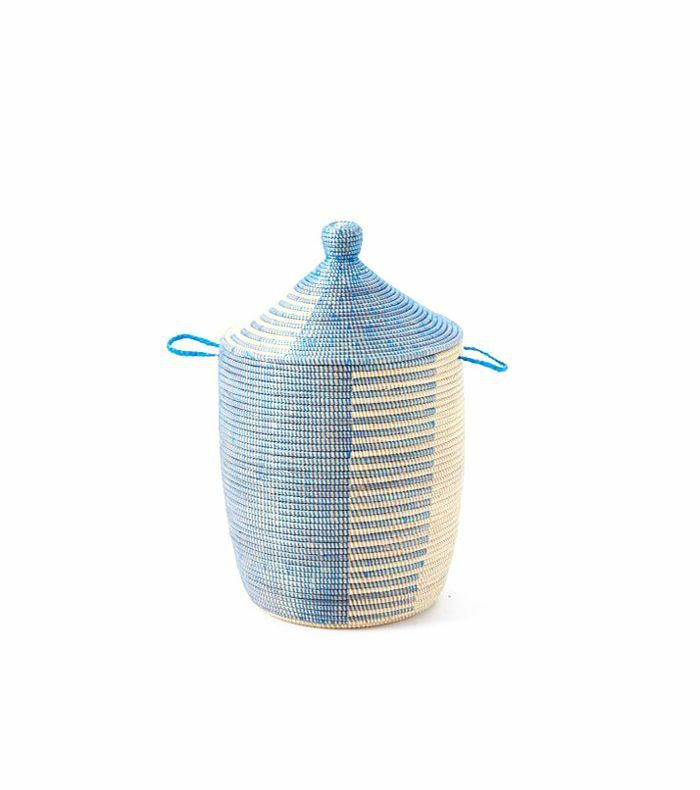 Store throws in these tall woven baskets to keep your living room tidy. 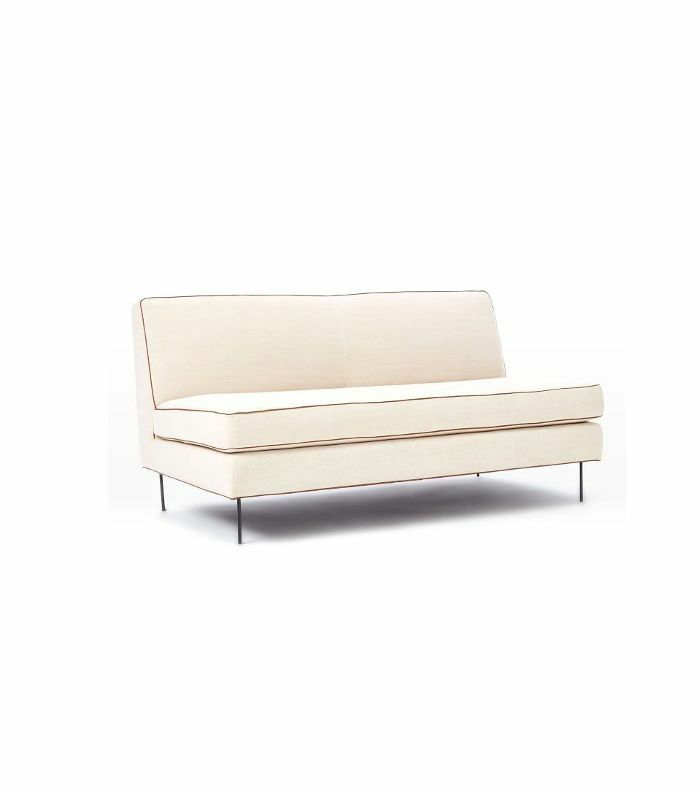 This compact, low-slung cream sofa is perfect for small apartments. 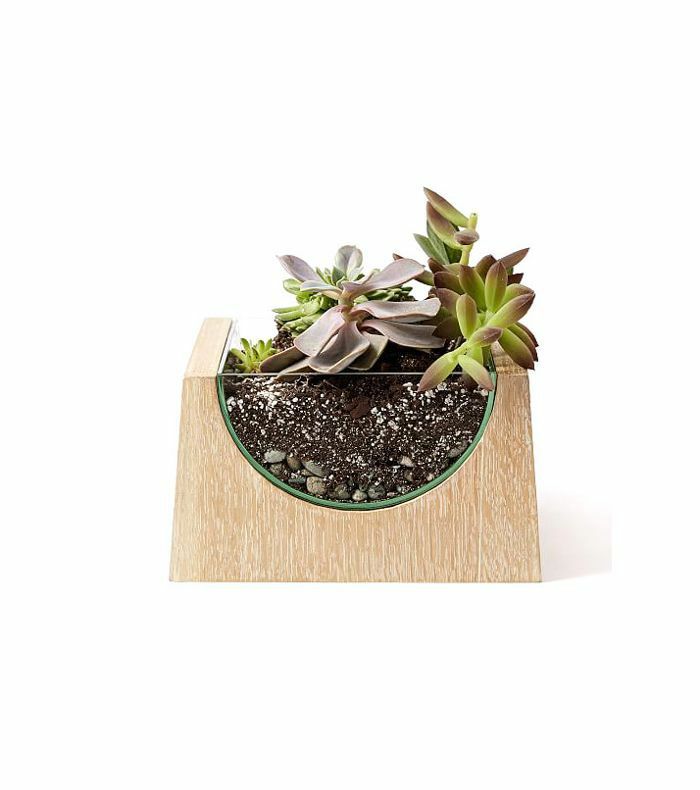 Bring the outdoors inside with this ash wood and glass terrarium, perfect for ferns and succulents. 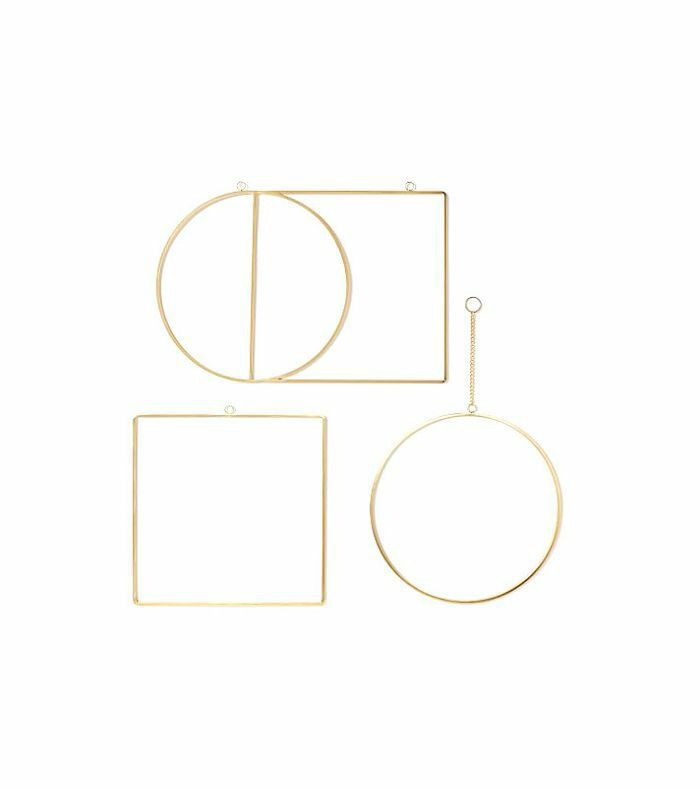 Adorn bare walls with these sculptural brass-finish wall hangings, by L.A.-based design studio Commune.